Pretend you are a cactus. Specifically, a Prickly Pear Cactus (Opuntia). Prickly Pear Cactus thrive best in environments that are warm, sunny, dry, has alkaline to neutral soil, and drain incredibly well. 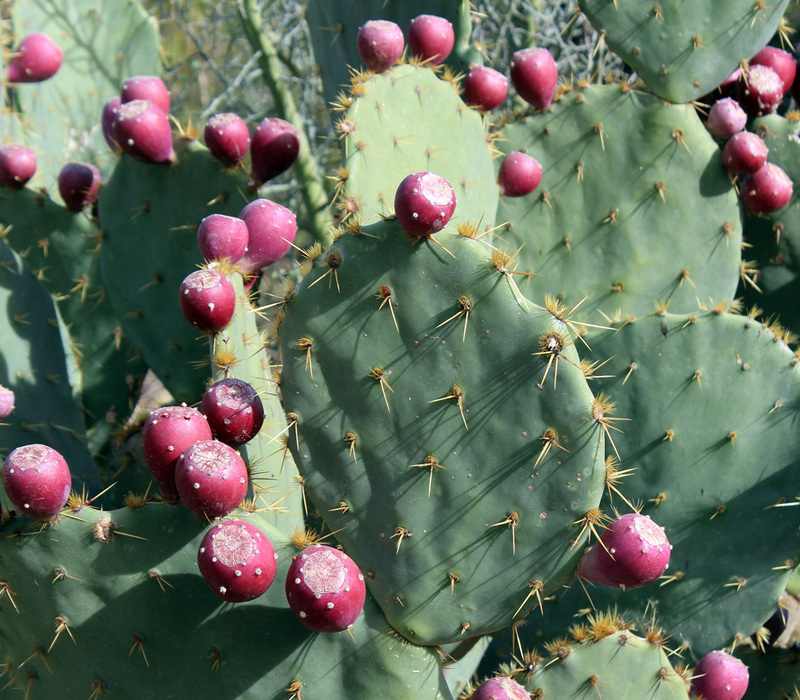 All Prickly Pear Cactii require what gardeners call “dry feet.” If their roots become waterlogged, they rot and die. If you are a Prickly Pear Cactus, you will not do well in the swamps of the Florida Everglades. Furthermore, the chances of you changing the Florida Everglades into the Sonoran Desert are obscenely slim. You would need a lot of time, an inconceivable amount of resources, and an ecological disaster for this to happen. The best action is to ensure you are in an environment that you can at least survive in. Once your fundamental needs are met, only then consider optimization. If your environment is asking you, as a Prickly Pear Cactus, to become a Venus Flytrap (Dionaea muscipula) – consider going elsewhere. Unlike plants, you can move elsewhere.